The University of New Mexico’s Pueblo Revival-style campus may be enough to motivate any design lovers to flock here, but the school’s allure goes beyond aesthetics. The roster of Fulbright Scholars, MacArthur Fellows, and Nobel Laureates distinguish the staff. 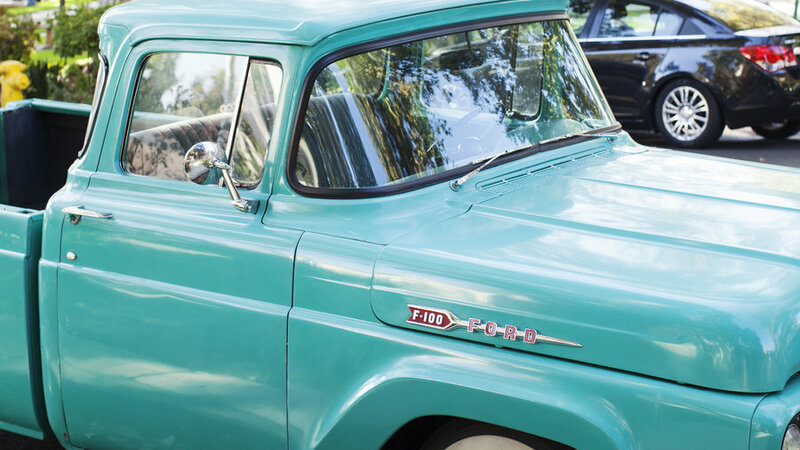 The diverse programs, like the Chicana and Chicano Studies, reflect an inclusive mindset. 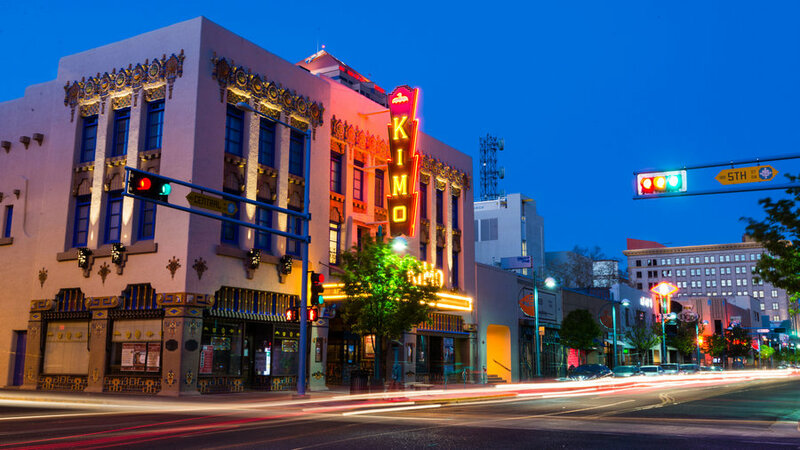 As for the town, we give it top marks for its culinary gifts (mainly the green chile-everything), access to the outdoors, and an art-centric, burgeoning downtown that fosters creative thinking. You have to give it up for a town that spearheaded the Free Speech Movement, cultivated nearly 50 Nobel Peace winners, and gave us the godmother of California cuisine, Alice Waters. Her renowned restaurant, Chez Panisse, remains as relevant as it did when it opened in 1971, and it’s joined by dozens of ethnic eateries and creative kitchens that span the globe with affordable price-points. 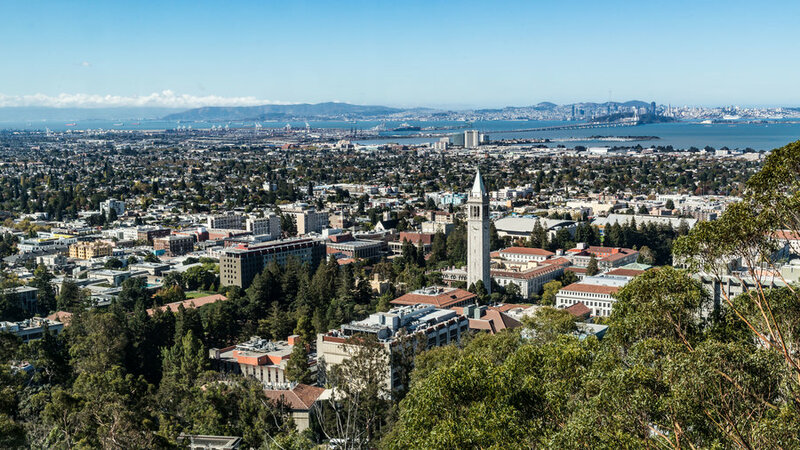 UC’s homebase benefits from the entertaining eccentricities of a liberal campus, the whimsy of a mid-size town, and the conveniences of nearby San Francisco (hello, BART!). 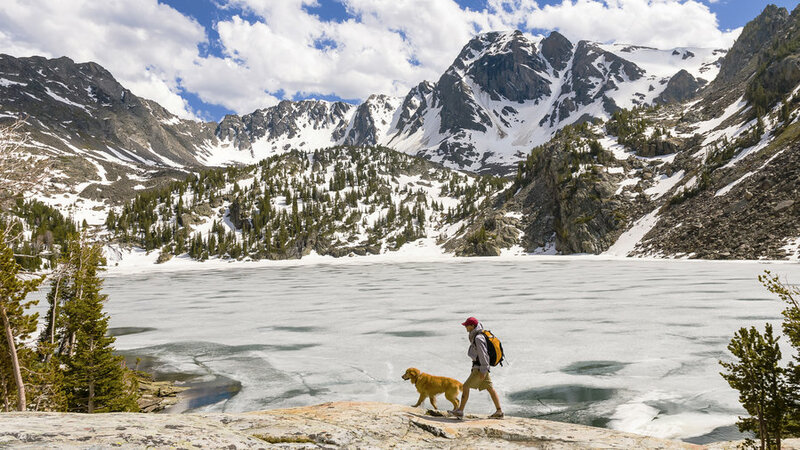 It’s hard to stand still in this Rocky Mountain gem surrounded by thousands of miles of hiking trails, fishing streams, and ski resorts, but you’ll manage. Beyond the outdoor adventures, MSU’s hometown is also known for its chill city center filled with nature-leaning galleries, frontier-era antique shops, and laid-back alehouses, as well as Ted Turner’s bison ranch—open for hunting and fishing—30 minutes away. All around, you’ll have a front-row seat to Montana’s lauded Big Sky and white-capped mountainous landscape. Sports lovers take note: Not only does Eugene have one of the most spirited campuses—the Ducks mania reaches far beyond local limits—the little hippie hamlet also gave birth to icons like ESPN sportscaster Neil Everett, legendary Olympic runners (we’re looking at you, Jon Anderson, Steve Prefontaine, and Ashton Eaton), and a little athletic brand known as Nike. 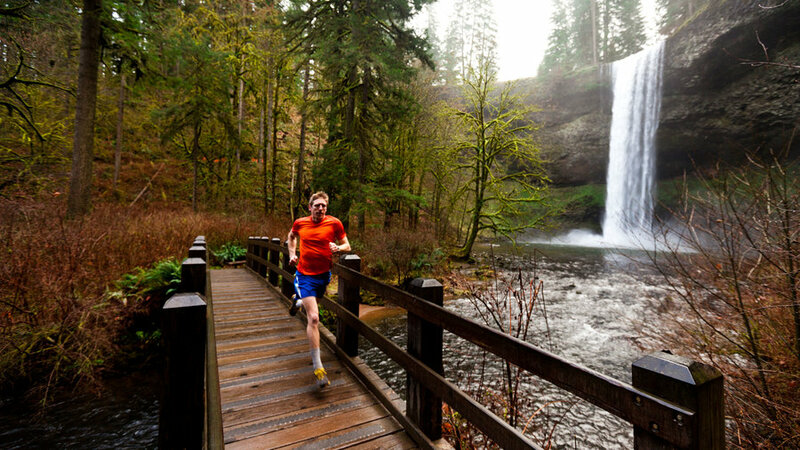 It rains a ton, but that just means you’ll be living in one of the prettiest and greenest cities in the country. According to Zillow, property value is going up, so now is as good a time as any to invest in real estate. If you like to party, just remember Animal House was filmed here. Colorado has become the unofficial Beer Capital of the West, and that accolade shines through in Fort Collins, located at the base of the Rocky Mountains where craft beer-darling New Belgium is based. In addition, you’ll find more than 20 other hop purveyors within short driving distance, as well as a cute main street (with killer vintage shopping), bike-friendly roadways, and a lower cost of living than nearby Boulder. 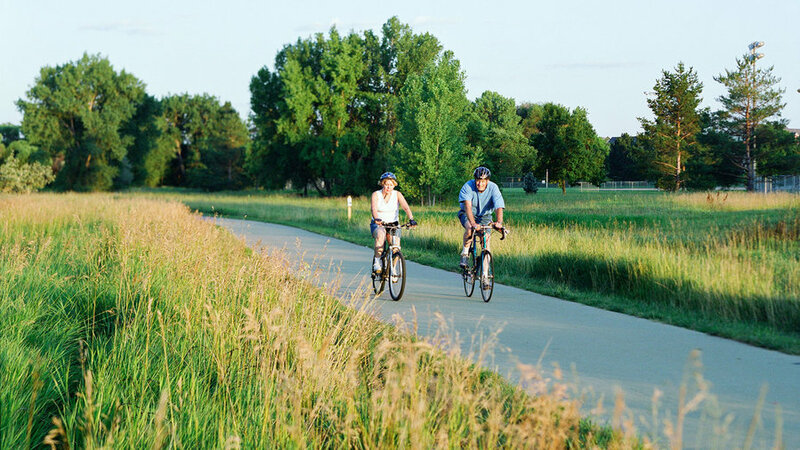 The hundreds of miles worth of trails, along with Colorado State University’s penchant for ecological research, makes this town a haven for outdoor lovers. Going to college in paradise sounds pretty dreamy, right? Well, this city has seven campuses to make it happen. As a major metropolitan region, Honolulu has a high population density and traffic, but the urban woes are washed away by the dozens of beaches that surround the tropical locale and help make The Big Pineapple Town one of the healthiest in the country. After class, follow your pipe(line) dreams to the beginner-friendly surf beaches of Waikiki, where you’ll also find locals hitting the waves. 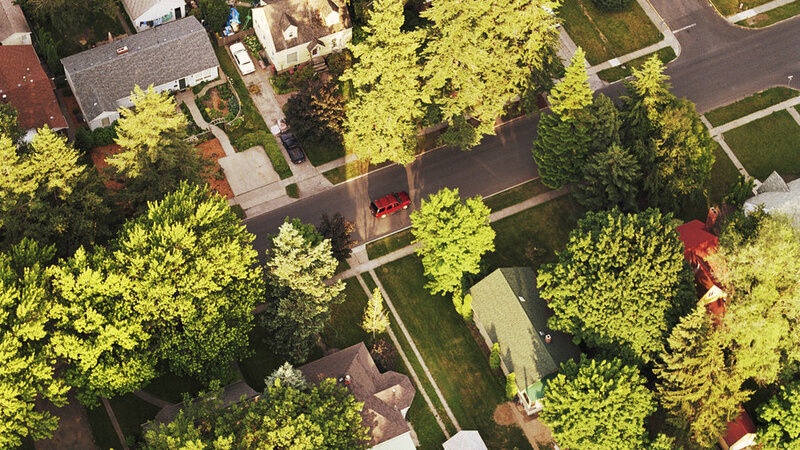 Combine panoramic views with low cost of housing, and you get one of Utah’s best towns for studying up and settling down. The rural locale, an hour-and-a-half north of Salt Lake City, is chockful of cultural riches year-round (the summer opera series is recognized at a national level). Fall is a standout for the aspens, maples, and pines that perform a kaleidoscopic foliage show when temps start to drop, and though winters get frigid, you’ll welcome the snow for the chance to hit the slopes at family-owned Beaver Creek at Logan Canyon. Washington’s Palouse region, home to Washington State University, is characterized by its rolling vistas and fertile, treeless lands that change dramatically with the seasons. Raise your kids here and they may just stay close to home when it’s time to pick a college. While you’ll appreciate growing your family in a town with nice folks and a virtually non-existent crime rate, your brood will appreciate the higher-learning institution, where the students are so invested in campus life that they opted to raise student fees to fund a picturesque new quad, which debuted in 2017 with new fitness centers, restaurants, and communal spaces. 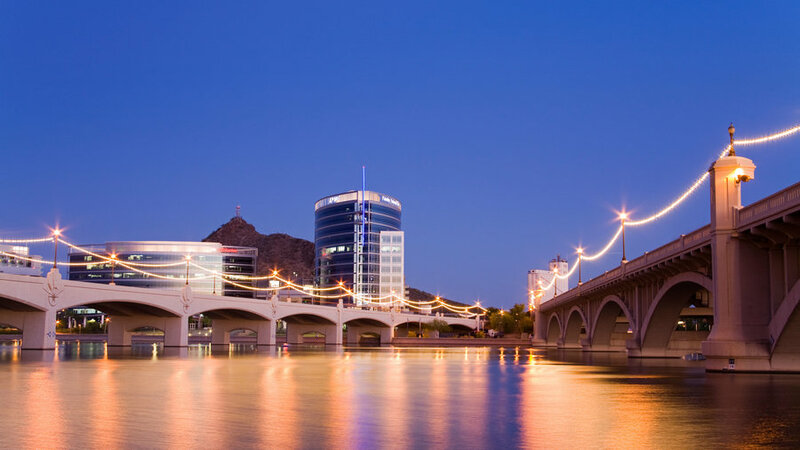 Tempe hits all the marks for idyllic small-town living: a quaint downtown, friendly locals, thriving locavore scene with a year-round farmers’ market, and proximity to big cities (Phoenix and Scottsdale) for when you’re craving the bright lights. Arizona State's lauded research programs attract brilliant minds from around the nation, and with the school’s Herberger Institute for Design & Arts there is almost always a great exhibition or performance to catch. Sports aren’t a huge part of the culture, but in the spring you can see the Los Angeles Angels train in town, and the city has some of the best biking around.